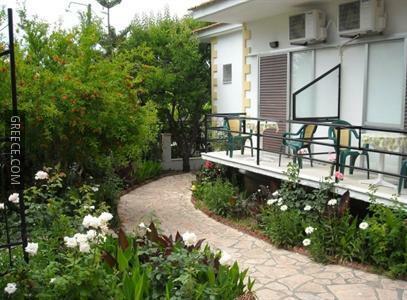 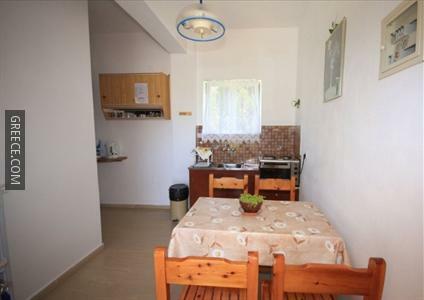 Facilities at the Kostas Apartments include free Wi-Fi, family rooms and a bbq/picnic area. 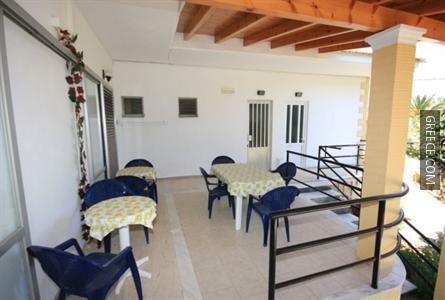 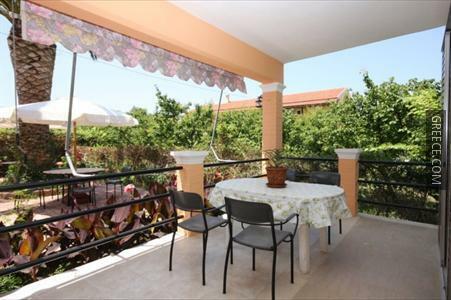 The property also provides a laundry service, laundry facilities and a garden. 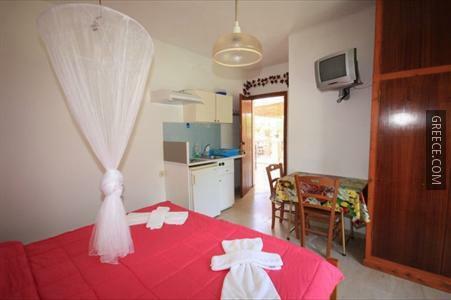 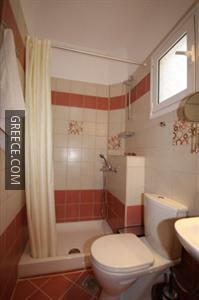 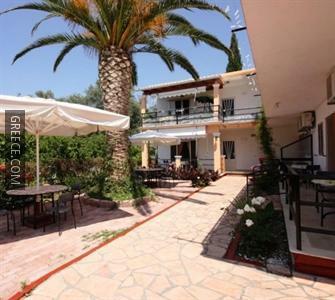 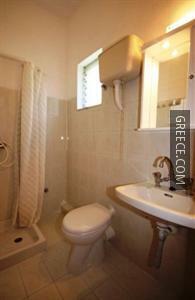 The Kostas Apartments has 6 apartments offering all the essentials. 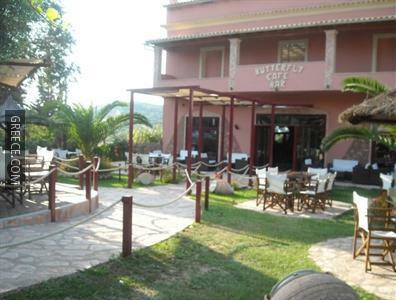 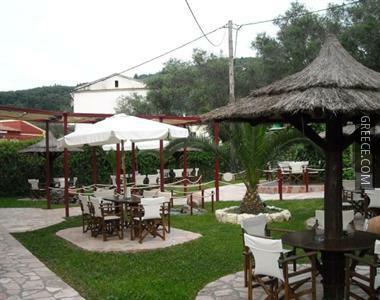 The area surrounding the Kostas Apartments has a lot of popular restaurants and cafés. 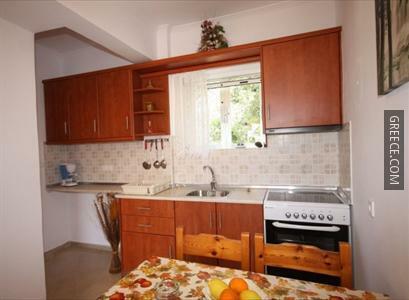 Angelokastro is around a 20-minute drive from the property.